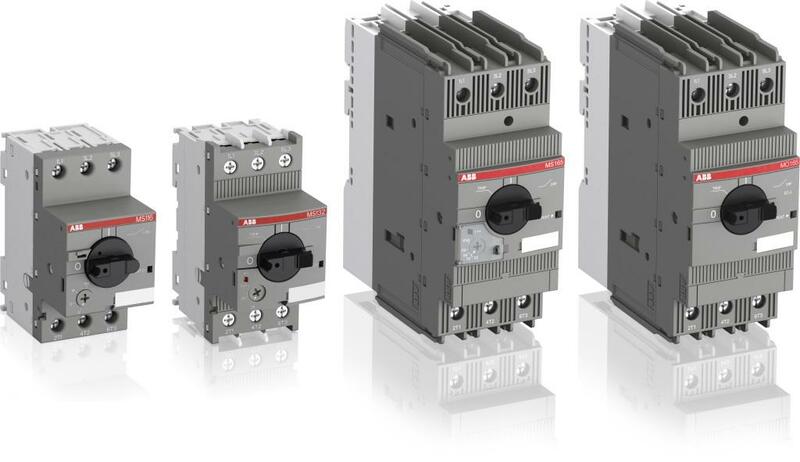 ABB is a market leader in low voltage applications. We offer one of the largest ranges of high quality products and systems available from any single supplier, backed up by in-depth application know-how. In putting together its portfolio, ABB has taken care to address not only the core technology but also the systems and services that support customers across the total life cycle. 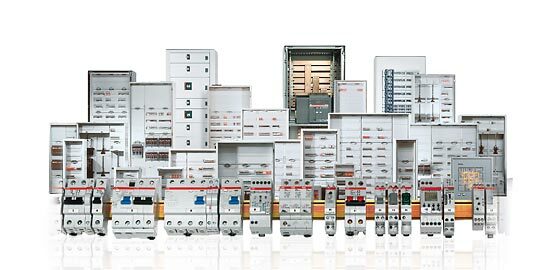 ABB supplies not just electrical distribution board systems but everything that you require for your practical installation work. 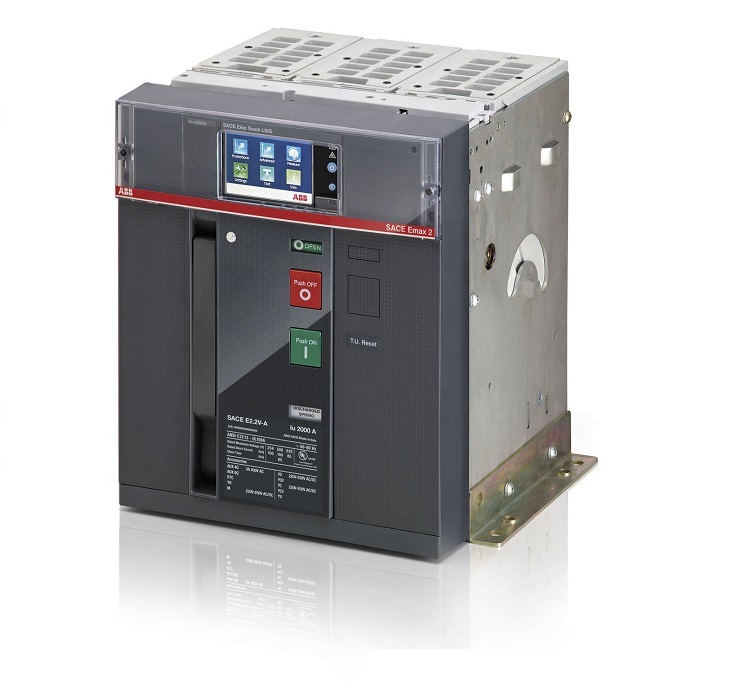 Tmax moulded-case circuit-breakers guarantee an extremely high performance level while being progressively smaller in size, simple to install and able to provide increasingly better safety guarantees for the operator. 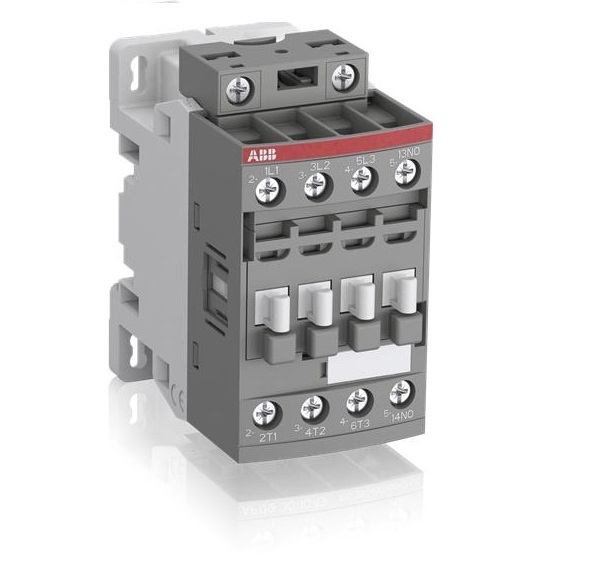 Miniature Circuit Breakers protect installations against overload and short-circuit, warranting reliability and safety for operations. 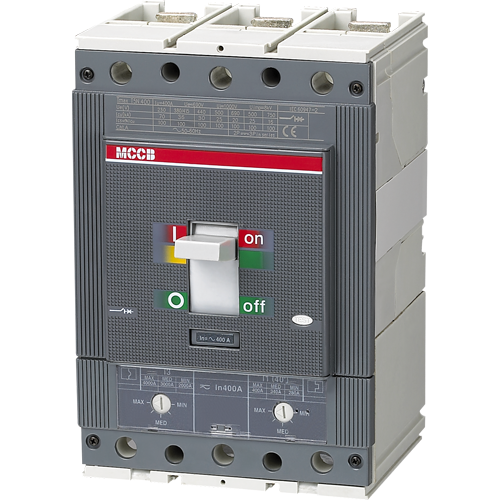 Manual motor starters are electromechanical protection devices for the main circuit. 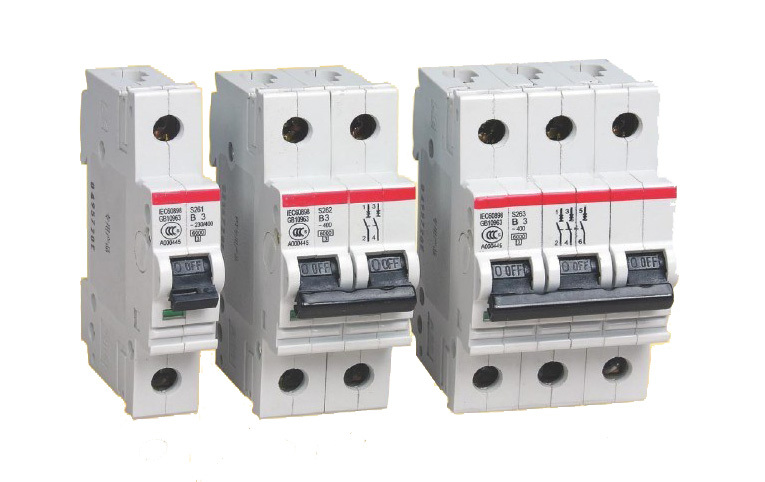 They are used mainly to switch motors manually ON/OFF and to provide fuse less protection against short-circuit, overload and phase failures. 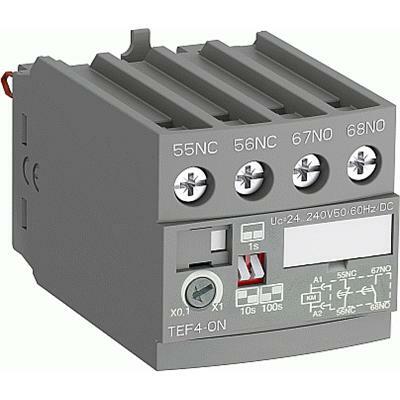 Thermal overload relays are economic electromechanical protection devices for the main circuit. They offer reliable protection for motors in the event of overload or phase failure. 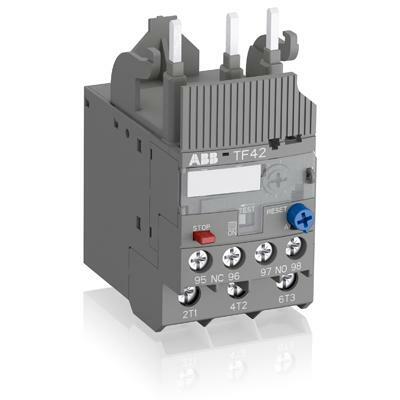 The thermal overload relay can make up a compact starting solution together with contactors.